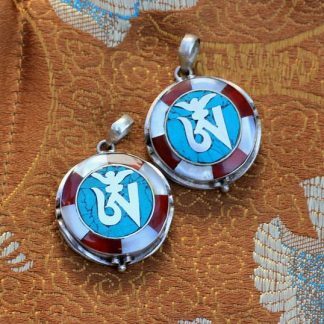 View cart “Mandala Pendant- 925 Sterling Silver Tibetan Lucky Charm” has been added to your cart. 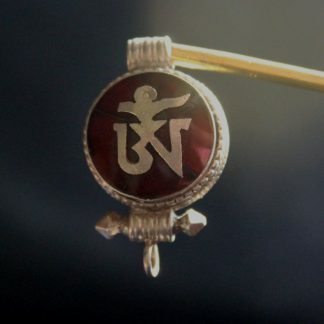 This is a typical Tibetan Om Mantra Prayer box charm pendant handmade in Nepal. 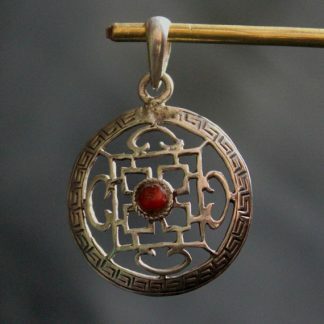 This is a Tibetan Lucky charm where mantras that you recite can be put inside and worn as pendant all the time. 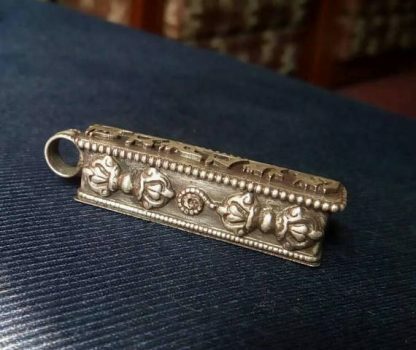 It is made out of 925 sterling silver. 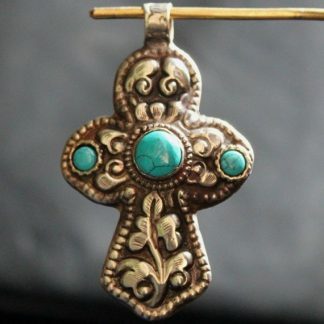 It is believed that this charm brings peace, love and luck in your life. Indeed, it will help you in your spiritual journey. 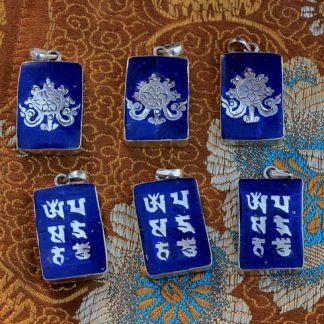 Description of Tibetan Om Mantra Prayer box Charm Ghau is as follows. 925 Sterling Silver Tibetan Om Mantra Prayer Box Charm Pendant- In Tibet (prayer box) is called “Ghau” which can be opened to put your practiced mantra and can be worn as pendant. 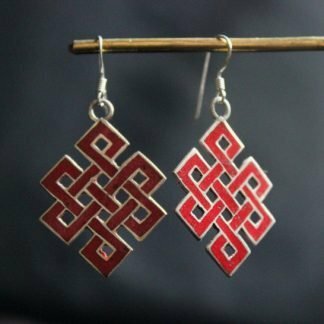 This is a typical Newar/Tibet item that goes down to the history as it represents the cultural and trading relationship of Nepal and Tibet. 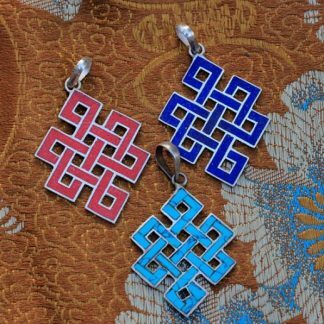 The pendant also has double Dorje embossed at the sides of the charm. 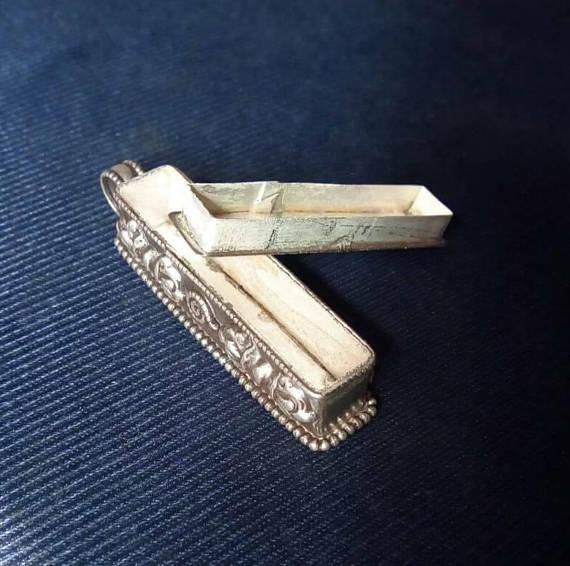 so this is really a unique item and stocks are limited to go ahead and grab this opportunity now and purchase with confidence. Love this shot. Always in such awe every time i order something. 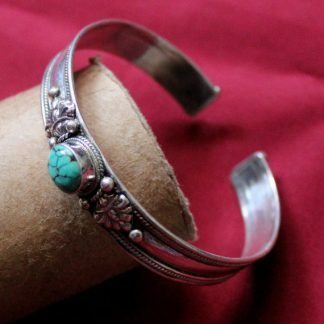 Beautiful and amazing quality items.